12 motorbikes and one electric bicyle were damaged and buried under a car, while several advertising banners were also knocked down, after a driver mistakenly hit the accelerator instead of the brake. 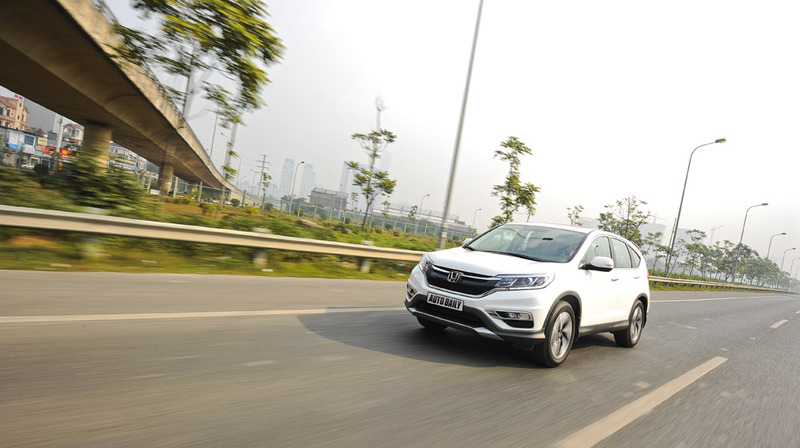 The CRV was traveling on National Highway 8 in Nghi Xuan District, Ha Tinh Province when it suddenly mounted the pavement and hurtled toward a restaurant. The vehicle continued over a row of parked motorcycles and only came to a stop after hitting a tree. Nobody was injured in the crash. Police officers arrived to investigate the incident, saying that the driver had stepped on the gas pedal instead of the brake. Later a crane truck arrived to remove the car. 23 localities, including Hanoi and Saigon, have new area codes this weekend. After July 17, local telecom service providers will allow customers to use the old area code for at least 30 more days while playing recorded announcements in both Vietnamese and English to callers so that they are aware of the change. Hanoi’s area code will be changed from 4 to 24, while Ho Chi Minh City’s will be changed from 8 to 28. In February, the first 13 provinces and cities had had their phone area codes changed, followed by another change at the end of April for 23 others. With the upcoming completion of the last phase, all but four of the 63 municipalities and provinces in Vietnam will have had their area codes for landline numbers changed, a move that looks to re-organize Vietnam’s area code system. In its earlier statement explaining the need for such a change, the Ministry of Information and Communications said the move was necessary to create a uniform system for area codes throughout the country. 66,000 email and Facebook accounts in Vietnam were stolen in an extensive cyberattack. 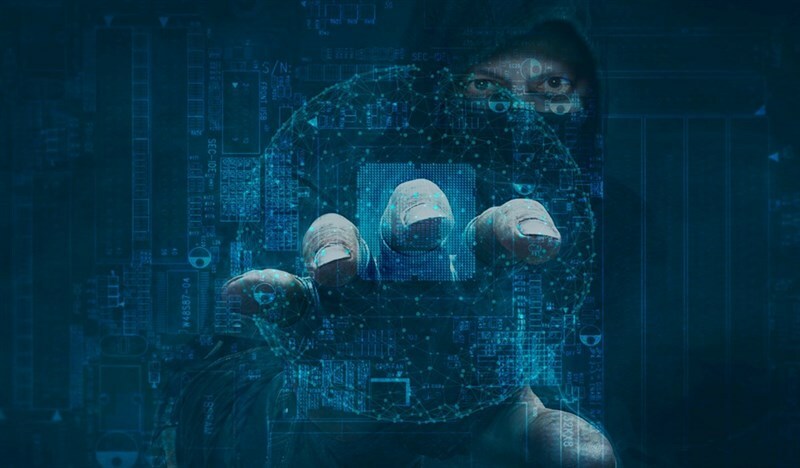 A group of hackers have made use of a Google Chrome extension to steal the sign-in details of about 66,000 Facebook, Gmail and Yahoo Mail accounts together with millions of cookies of popular sites, including Paypal, in Vietnam. The cyberattack was uncovered just over a month after Vietnamese Internet users were hit by the WannaCry global ransomware program, Thanh Nien reported. WannaCry is a ransomware computer virus that targets the Microsoft Windows operating system, a global attack which was launched in May, aiming at a huge number of computer systems around the world by encrypting data stored on the computers to demand money.The cyber-security unit of Hanoi-based Internet company VCCorp found that the cyberattack had not been carried out by a lone hacker, but a group of professional ones. Email accounts of employees at Vietnam’s major banks, such as Vietcombank, VietinBank, BIDV and OCB, were also on the list of victims. 5,000 narcotic tablets vere found hidden in dragonfruits at Hanoi airport. Police have busted a Ho Chi Minh City – Hanoi drug ring responsible for transporting thousands of synthetic narcotic tablets concealed in dragonfruits from HCMC. After receiving a tip that suspects would be shipping the drugs by air the C47 team coordinated with airport security at Noi Bai International Airport to facilitate the bust. In total, police confiscated 5,000 suspected synthetic narcotic tablets from the traffickers. Two additional tablet-filled bags were also found stashed inside a suspect’s bra while two others containing one kilogram of white powder, suspected to be ketamine, were concealed in a package of traditional Vietnamese banh pia cakes in their luggage. 4,000 traffic-related deaths occured in the first-half of 2017, a drop from the same period last year. In the Jan-Jun period, 9,593 traffic accidents took place countrywide, killing 4,134 people and injuring 7,395 others, the National Committee for Traffic Safety reported. The number of accident dropped by 6.22 percent from the firsthalf 2016, whereas the death toll and number of injuries also declined by 5.25 percent and 11.23 percent, respectively. Road remains the deadliest means of transportation, with 4,031 people killed in 4,796 separate accidents on the road in the six-month period, according to the committee. There were 76 train accidents in the first half of this year, whereas the respective cases of river and maritime transportation mishaps were 50 and 10. In June alone, 1,569 traffic accidents of all kinds have occurred, claiming the lives of 643 people and injuring 1,348 others. The number of accident was down 10.6 percent, and the death toll declined by 16.93 percent. In the six-month period, more than 1.3 million new cars, motorbikes and electric bikes were registered in Vietnam. 10,000 Vinasun cabbies seek permission for a rally against Uber and Grab in Vietnam. 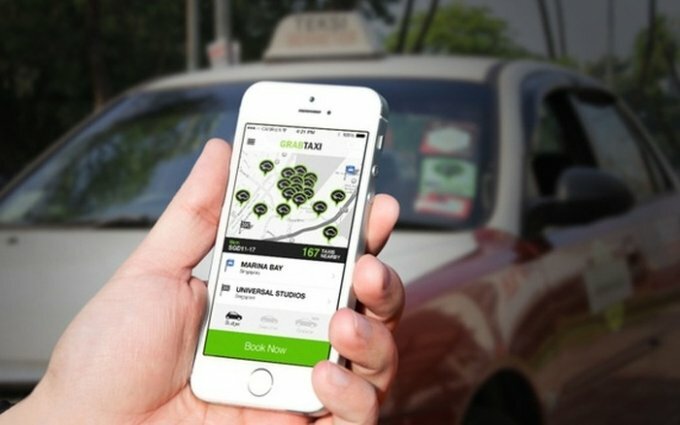 With tech-based drivers rapidly eating away at market shares controlled by traditional taxi companies, more than 4,200 Vinasun drivers felt they had been left with no other option but leave their job in the first quarter of this year alone, the company said in a petition submitted to the central government. Conventional taxi firms can by no means compete with ride-hailing services in terms of fares, as the former normally buy cars themselves while the latter utilize private vehicles owned by the drivers or those hiring them. Vinasun has complained that these tech-based services operate without following strict rules imposed on traditional taxis. The Vietnamese company asserted that Uber and Grab have managed to avoid paying taxes and other fees. The taxi operator also decried Uber and Grab’s ability to launch promotional campaigns and offer discounts without being required to first seek permission from competent agencies. Vinasun said it is willing to face competition, but the game must be fair for all sides.